Meyer, the spirited television preacher with more than 70 books in print, tackles the mystery of prayer with notable success. 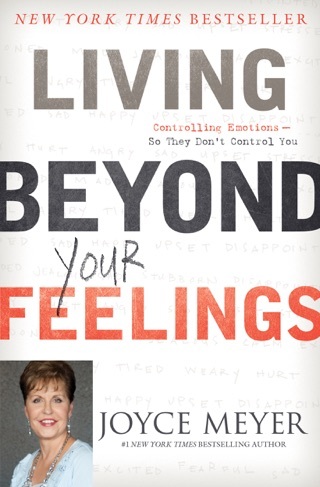 A prolific author (The Confident Woman; Battlefield of the Mind; Approval Addiction) known for delivering no-nonsense biblical commentary, does a first-rate job in this exhaustive, yet simply presented, guide. 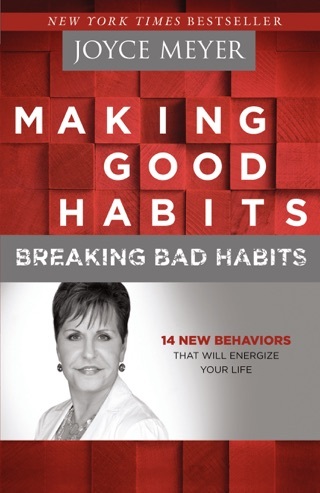 Each of the 14 chapters provides fans with a different facet of this spiritual discipline. Meyer says that for a fruitful prayer life, it's essential to understand the balance between praise, worship, thanksgiving and making petitions. 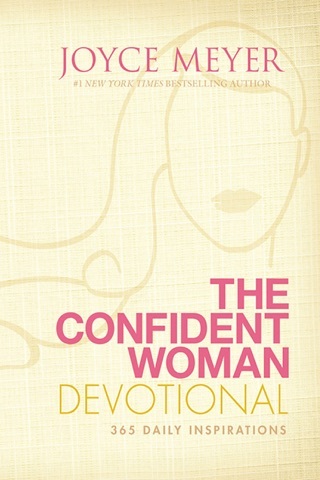 She challenges Christians to both consecrate and fully commit themselves to God's service and to realize that though prayer is simple, it is also a work that requires persistence and perseverance. For Meyer, effective prayer is characterized by a life of obedience, righteousness, continual petition and submission to divine authority. Christians must be focused on others, kindhearted, forgiving and boldly expectant. 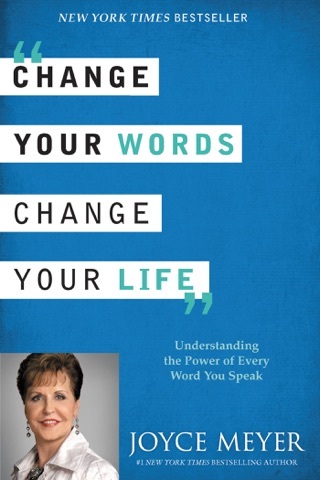 While her large fan base will relish this resource, others not in the charismatic evangelical camp might be alienated by Meyer's take on "praying in a prayer language" and her assumption that blessing others automatically invites material blessings to rebound from God. 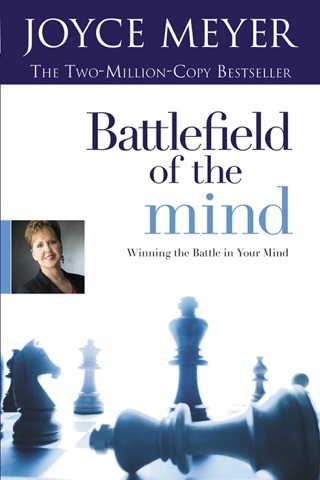 Still, the book reminds Christians that prayer is a joyous task of partnering with God on eternal matters. 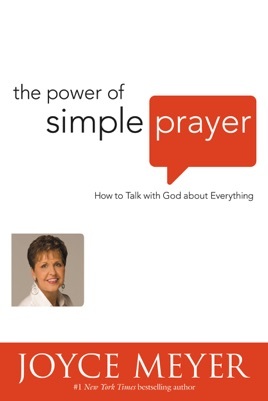 “The Power of Simple Prayer"
Her book helped me to remember how important my relationship with God is through prayer. Joyce has tips to help our prayer lives to become more effective and successful with God.